Art Limo serves all surrounding Airports in the Tristate Area. We offer reliable on time service as well as knowledgeable drivers who get you to airports without delays. Art Limo has a fleet ranging from 4 passenger sedans to 7 passenger Suv’s. All black cars are stocked with beverages and cleaned to the highest of our standards. Our fleet is fully equipped with GPS and insured for your safety. Our drivers are drug tested and have a full background check prior to employment. 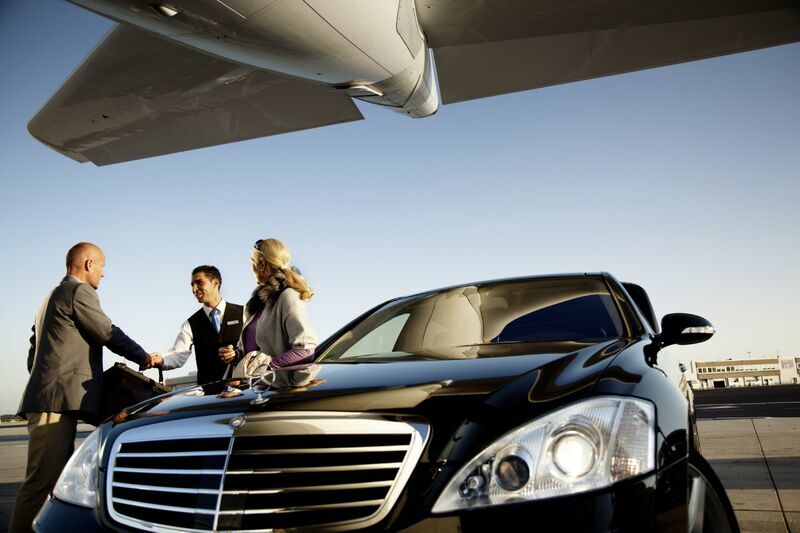 Whether you fly once a year or every week Art Limo will work with you to set up a reservation for a great Airport experience. 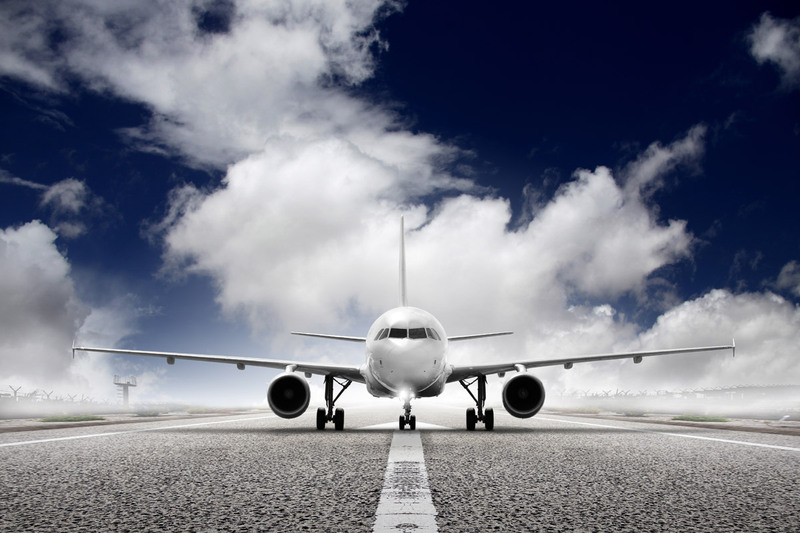 We serve local airports whether it is Stewart International, Westchester Airport, Newark Airport, JFK Airport or LaGuardia. 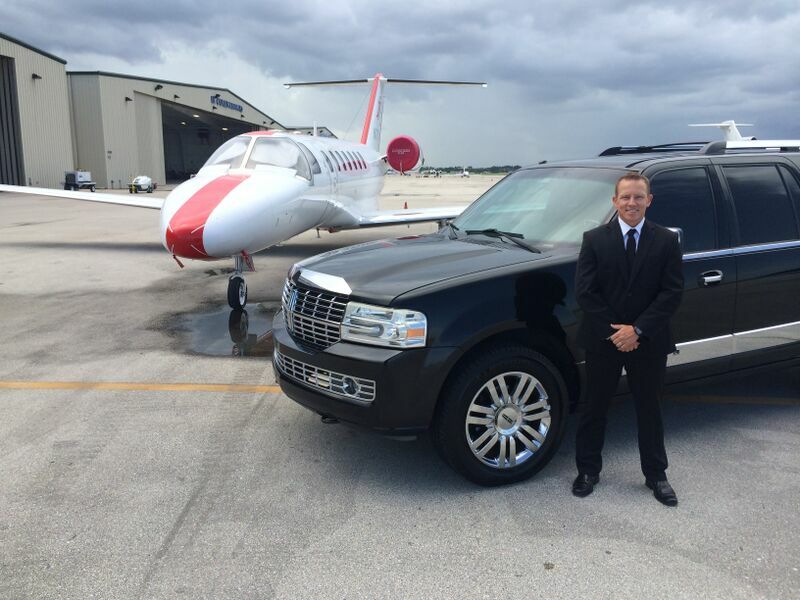 Art Limo Car Service will get you there in style and on time. 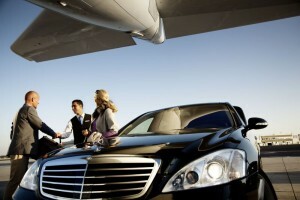 Art Limo offers flate rate to our airports so no hidden fees will be presented. Our airport service is top notch – our drivers track your flights to make sure you show up on time and are waiting for you once you arrive.If you have lots of luggage we can take care of that when you order an SUV. Our SUV’s are fully loaded with TV’s and can fit up to 8 passengers with a full trunk for suitcases. When reserving your trip please indicate whether you want a sedan or SUV to fit your needs for transportation to the airport. We are Art Limo, an airport car service in the Hudson Valley, NY offering transportation to and from any tri state airports. Call us at 845-544-0802, toll free at 877-494-0045 or email us at Reservations@artlimos.com when you need great car service and the lowest priced limousine services in the Hudson Valley.